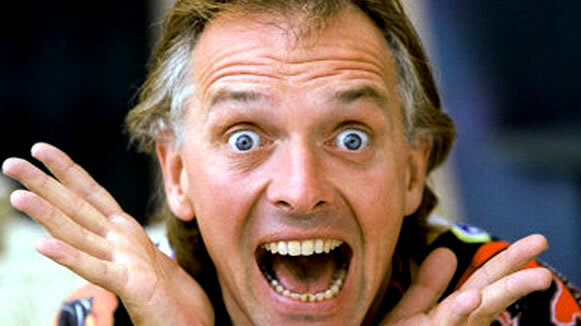 It’s with great sadness that we come to learn of the passing of one of our comedy heroes- Rik Mayall. Rik inspired myself and Andrew with his comedy and he will be greatly missed as a presence in the comedy world. He is succeeded not only by his family but by an amazing body on work- most notably for us “Bottom”. We’ll be discussing more about Rik and his influence to comedy in the upcoming return of the quiteenjoy podcast later this month. How’d you like your waffles?